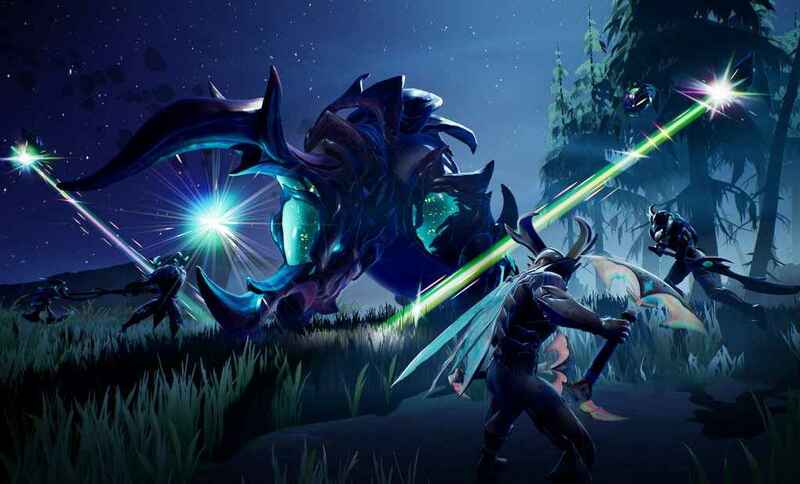 When Dauntless launched on PC back in May of 2018, it quickly became one of our favorite games of the year (the folks at PlayStation Universe love video games regardless of their console of origin). 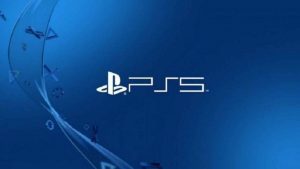 Following its announcement for PS4 and Xbox One this week, let’s take a look at why we think you should be excited about its console debut. At first glance, it is obvious that Phoenix Games free-to-play hunting game shares some core DNA with the Monster Hunter franchise. But as soon as it went into closed beta and was accessible to play, it was immediately clear that Dauntless was poised to carve out its own place in the gaming landscape. Basically, Dauntless is what you get if you took the Monster Hunter franchise, ground it up, ran it through a Blizzard filter, and then reconstituted it. To put it in standardized-test terms, Dauntless is to Monster Hunter as Overwatch is to Call of Duty. Dauntless is far less intimidating for newcomers, and there is no long-term perceived franchise baggage to overcome. Matchmaking in Dauntless is quick and easy. (Fuzzy screenshot from my own janky PC). Putting the Monster Hunter comparisons aside, this game very much has its own identity on PC. With original behemoths to fight, awesome armors to craft, a visual style all its own, and a great community of friendly players to team up with, no one would ever mistake one game for the other. The game loop is quick and fun, allowing players to easily team up with friends or strangers to take on increasingly dangerous foes. Phoenix Games has taken a beloved genre-defining game loop (hunt, gather components, craft) and compressed it down to diamond levels of sharpness and clarity. All of the genre’s rough edges have been sanded down in order to be quickly understood and digested by a mass audience. The depth is there for long-term players to engage in, but great attention has been paid to smoothing out the learning curve. Behemoth designs are detailed and original. When you first start playing, quests and loot come at a very quick and satisfying pace. Players are led through a series of starting monsters, each one interesting and challenging. 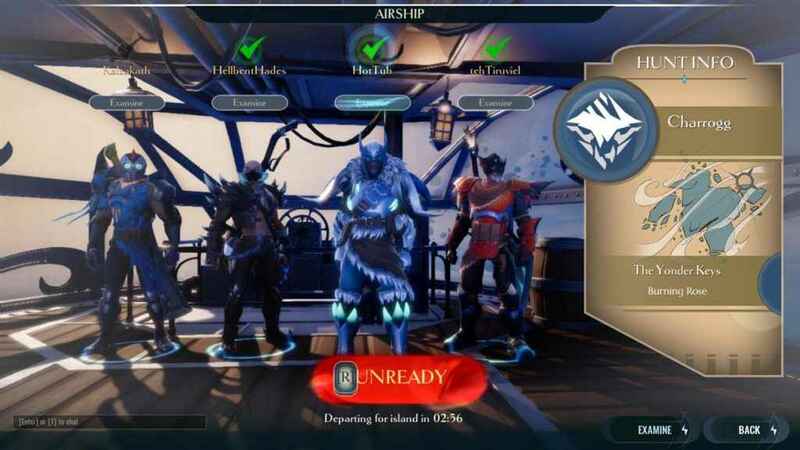 Materials from each type of behemoth in Dauntless can be converted into a unique set of armor and weapon, and towards the start of the game, just killing a monster one time is enough to construct a basic set of cool-looking armor. The motivation to try to hunt the same behemoth again is strong, as you can use the additional parts you glean from the hunt to level up your new stuff. As the game progresses, complexities are introduced at a steady pace, but the learning curve is never overwhelming. Since the game entered open beta, the team at Phoenix has continued to drop tons of content into Dauntless, keeping their player base engaged with all sorts of new weapons, armors, behemoths, and mechanics. The game has quickly expanded and improved, and the dev team is very open and involved in reacting to player feedback. Our praise of Dauntless is by no means a slight on Monster Hunter. We love that franchise, and it is obvious that the folks at Phoenix Games do too. But in creating Dauntless, this team showed that there is room for more than one developer working in the monster-hunting genre. A variety of weapons are available for different play styles – with more being added all the time. 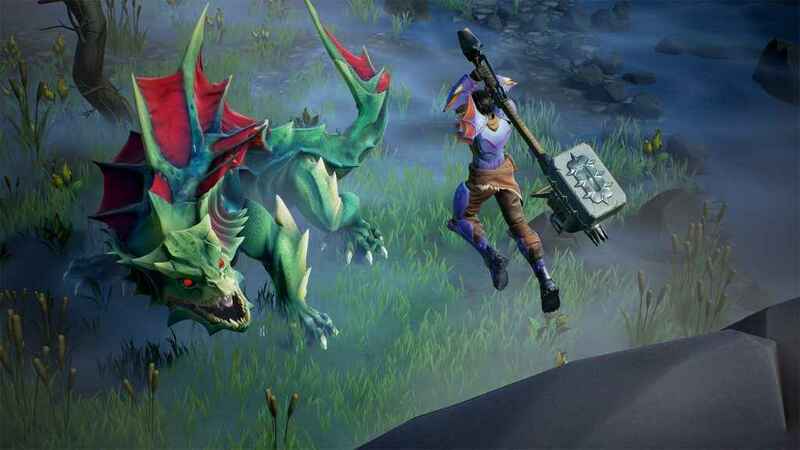 The launch of Dauntless on consoles is very, very exciting. PlayStation Universe is calling it right now: Dauntless on console is going to be a very big deal. The level of accessibility will pull in a large audience, and the depth and fun of the gameplay will keep them coming back for more. If you weren’t excited about Dauntless, or you had written it off because it is free-to-play, we would strongly encourage you to take another look and mark this one on your calendar. 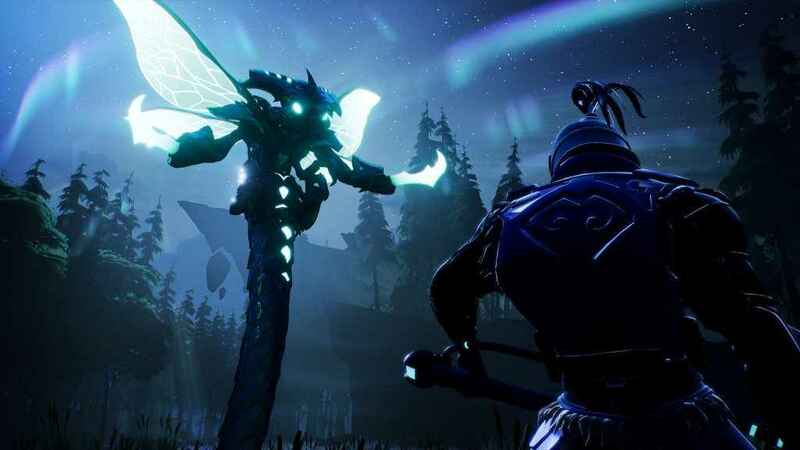 Dauntless is scheduled to release in April 2019 on PlayStation 4. Sounds great and all but is there any actual gameplay footage? An animated trailer is meaningless if the game ends up being poor. I don’t have access to any PS4 footage, obviously, but if you want to take a look the game is now free-to-play on PC. Should be tons of captured PC footage on YouTube. 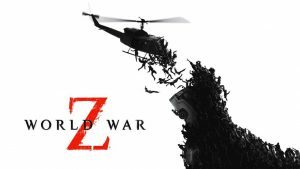 I played it a lot around release, and while opinions are subjective, I loved it. My pleasure! Good talking to you!